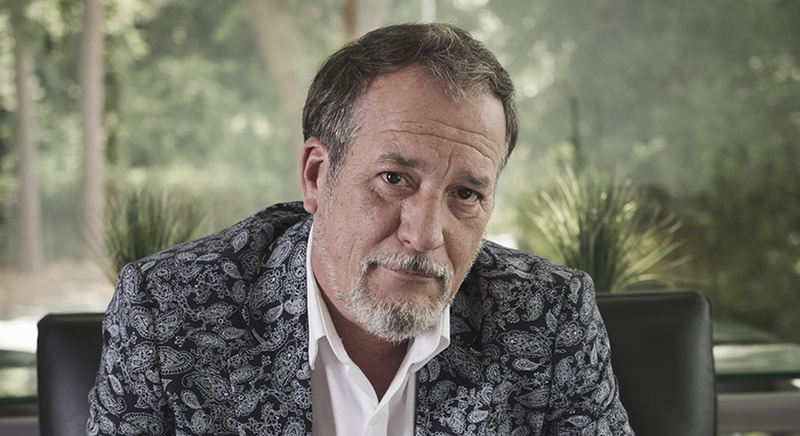 John Towler is Vice President of the Bright Red Agency, Tallahassee, Florida. Growing up I learned lettering, glass engraving and sign painting. Then for some reason I decided to try the Army. While stationed away, my oldest brother Keith was involved in a car accident that put him into Shepard Spinal Center in Atlanta. From his room window we could see The Portfolio Center of Atlanta and its students coming and going. Realizing that God had given me a talent not to waste, I looked into the school. 2 years later I was Ron Seichrist's last student there and had to share the spotlight with Jelly Helm. Not an easy task. I got an offer from an agency in Tallahassee, FL. I have been here 27 years. Why not Madison Ave. or Chicago or LA? An agency committed to doing great work in a highly livable place seemed a no-brainer. Goldtoe Socks. Our objective was to show socks on models in relaxing comfortable locations that we all aspire to be in. But, the socks only made up 10% of the model in the scene detracting from the product. We wanted the socks to be the hero, so we removed the models. Post of course. 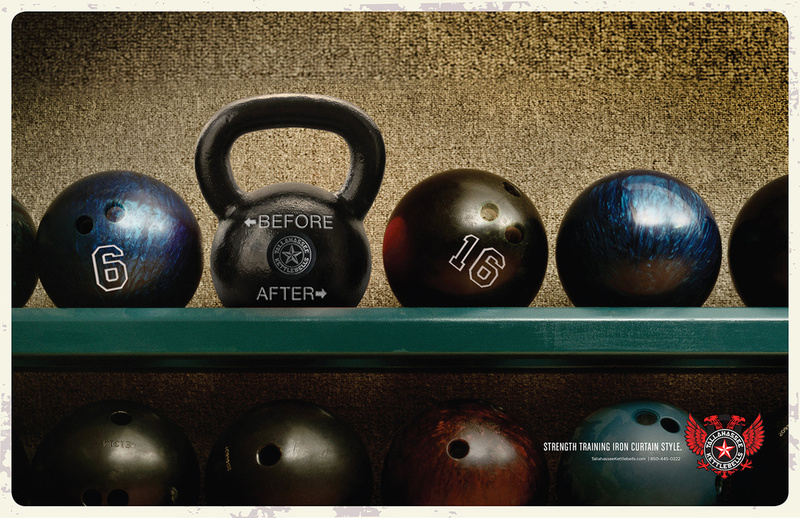 Campaign was recognized by numerous publications and Communication Arts and is still gaining traction. 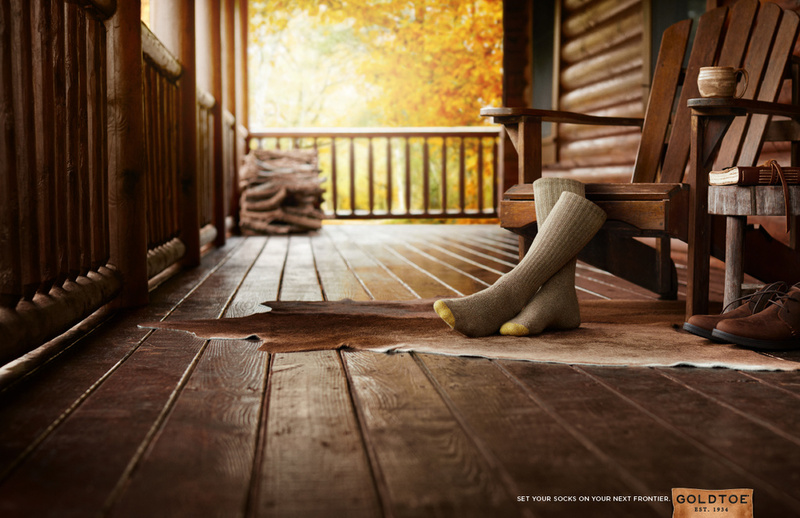 I love the LL Bean creative “The Mat” where a family gets ready for the great outdoors. They open the front door to reveal a welcome mat. The father turns the welcome mat around to face outside. Brilliant twist. Wait 6 months and it will change. Advertising trends used to drive purchasing and decision-making to the consumer. Now the consumer drives those trends and those trends can change as fast as Grumpy Cat’s popularity. Budweiser’s “What’s Up” and Bud Light’s “Dilly, Dilly.” As much as some people may not like the work, it is simple, clean and memorable. My dream would be to create something that people use in their everyday vernacular. Sketchapp.com create your designs and see changes real time across multiple platforms. 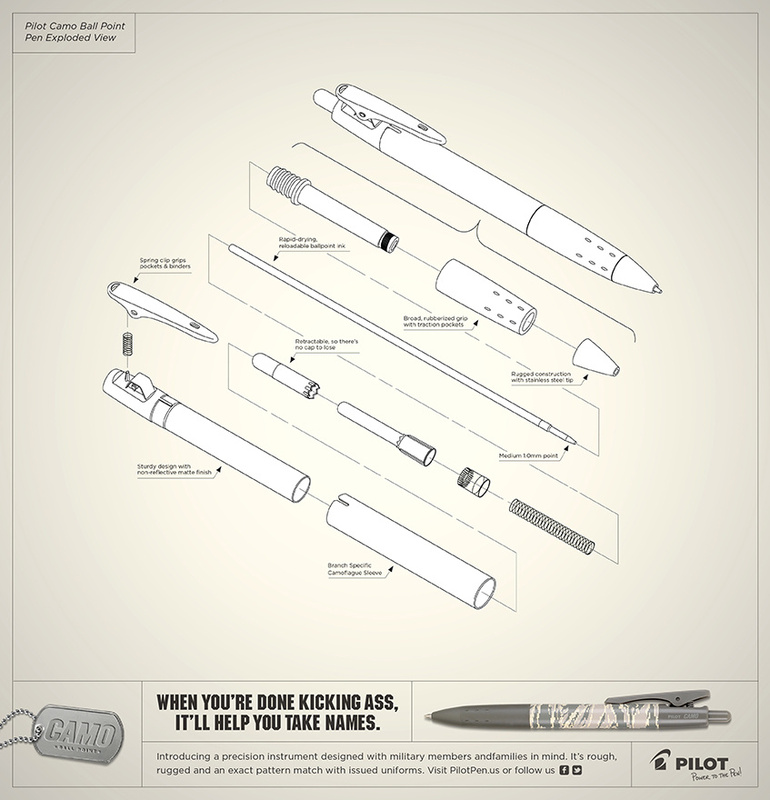 This is a must in today’s need for responsive design and quick modifications based on performance. Tom Cruise, not because he’s good-looking but, because he's short. “They” must be out of their minds. I would have to rejoin Facebook to tell you that. But, I’ll be back someday. Already achieved this one. 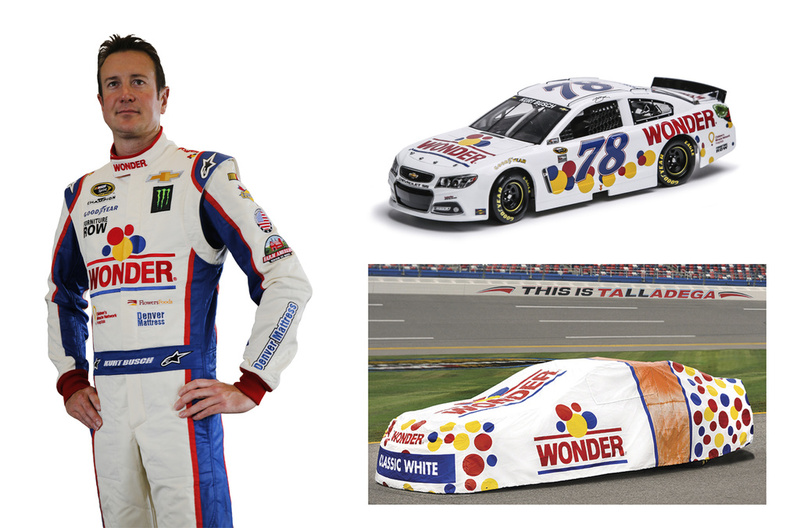 Worked with Nascar driver Kurt Bush for the relaunch of Wonder Bread, Talladega Nights style, and Dale Earnhardt Jr. Anything after that I would consider icing on the cake. Even if it’s your last piece of work, it should be your best piece of work.